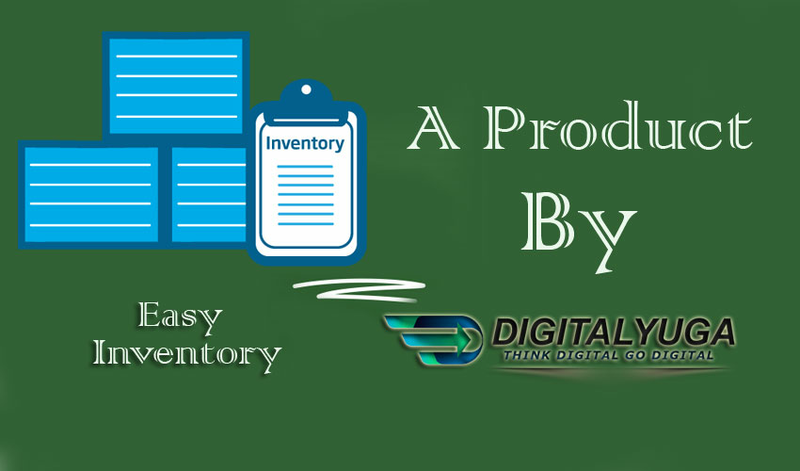 An inventory management software named Easy Inventory is an easy to use solution based on tendency of Indian market. In this software you will find a master section which will define all the entities like product, vendor, customer, account etc. And other side transactions like purchase, sales, payment. It is report rich and follows current market standards in terms of functionality. Not exactly but it gives a small window to manage customer information as well as basic accounting facility. 10Standard and timely reports/bills/receipts etc.